Its Brand New and Sealed except for Vol 1. Dealing at west side mrt stations. Interested Buyers kindly PM me. Last edited by Swordsman; Jul 11th, 15 at 07:14 PM. 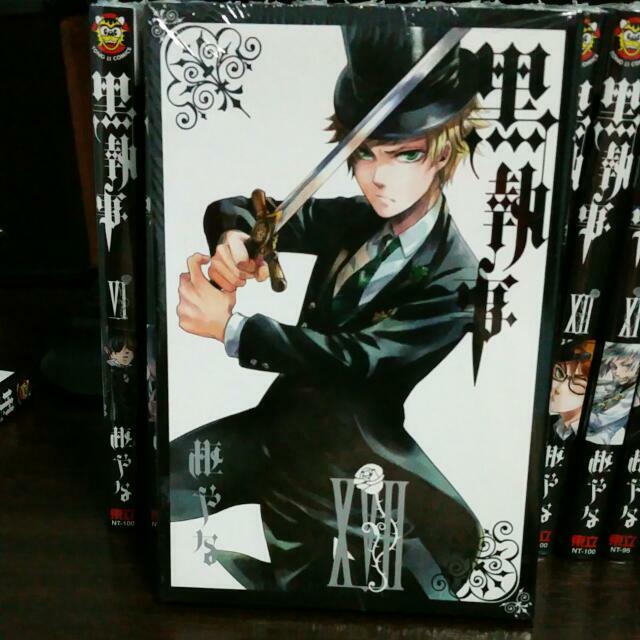 WTS: KHR Vol. 1-33, FT Fairy Tail Vol.1-28, Chinese~ UBER CHEAP! 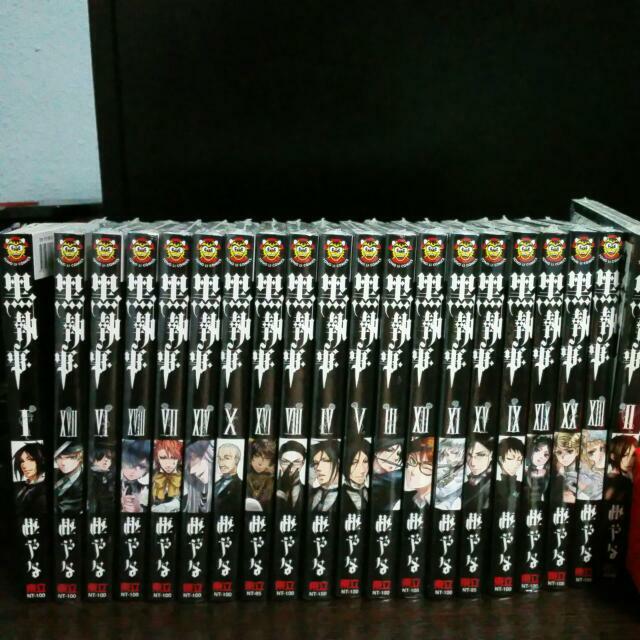 WTS: 3 MANGA . BUTTERFLIES LOVERS VOL 1,2 , OTOMEN VOL 2 . WTS: the GazettE "GARISH ROOM" FC Book Vol.9 & Vol.10! !